How do dealers market TRADE CYCLE? 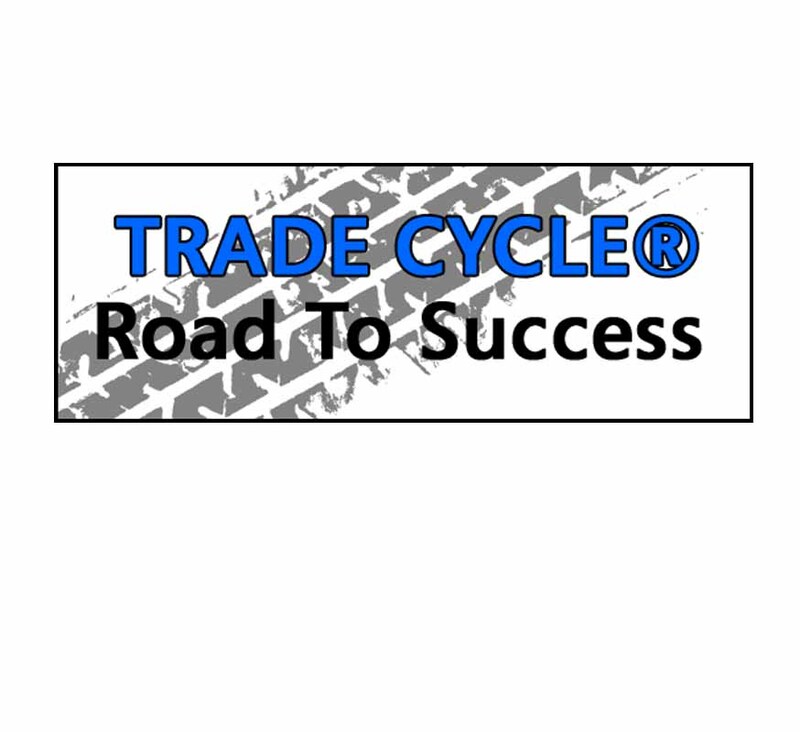 Facebook Page/App install– Dealers can install TRADE CYCLE on their Facebook page in less than 5 minutes! e-Newsletters– Most every dealer sends out a newsletter, want to convert those recipients to a new sales lead? Create a feature article that when engaged the customer visits your website and begins the online trade evaluation process and receives an estimated value in less than 60 seconds! Email Campaigns– If your dealership uses a CRM, this is a very simple method that delivers big results. Email Signature– Every employee in your dealership has an email signature and your dealership is missing out on free and easy sales leads. If you haven’t added a TRADE CYCLE “Value Your Trade” image to each and every email signature, please do this today. Just think every email that leaves your server could be your next sales lead…this is set and forget it and is the most overlooked marketing method for every dealership. There are many other proven marketing methods to include text marketing, service marketing, banner ads, website specials, Google SEO and SEM. There are many ways to increase your sales leads without increasing your monthly budget.